Priya Prakash Varrier’s Oru Adaar Love stalled? 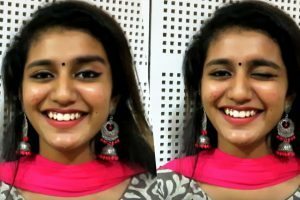 Priya Prakash Varrier fails to beat LADY SUPERSTAR Nayanthara! 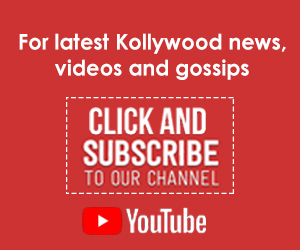 Priya Prakash Varrier’s Tamil debut – official clarification! 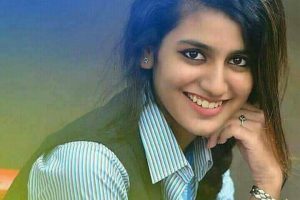 Priya Prakash Warrier in fresh trouble! 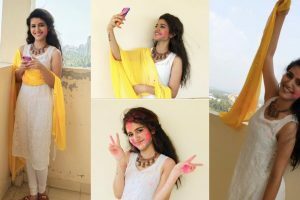 A BIG relief for Priya Prakash Varrier and her fans! 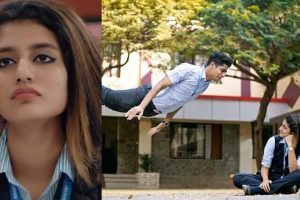 Priya Prakash Varrier fears threat to her life, moves Supreme Court!